Council of Scotland’s Surveying Officer. 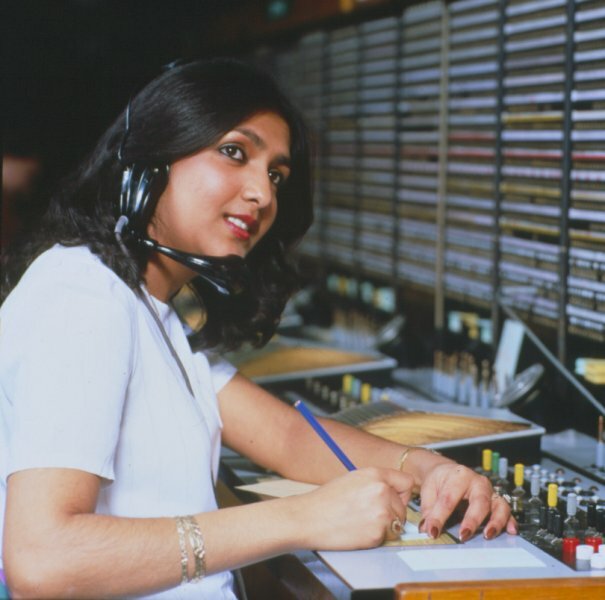 Telephone exchange operator, 1980. Image courtesy of BT Heritage.